Here in the U.S. there’s a new controversy over identity and representation. It involves the picture on the cover of the Rolling Stone. In case you don’t recognize him, that’s Dzhokhar Tsarnaev in a “selfie,” one of the two accused Boston Marathon bombers (the only one who remains alive). In response to the cover, which has been described as glamorizing a terrorist (and which some stores have refused to sell), Sgt. 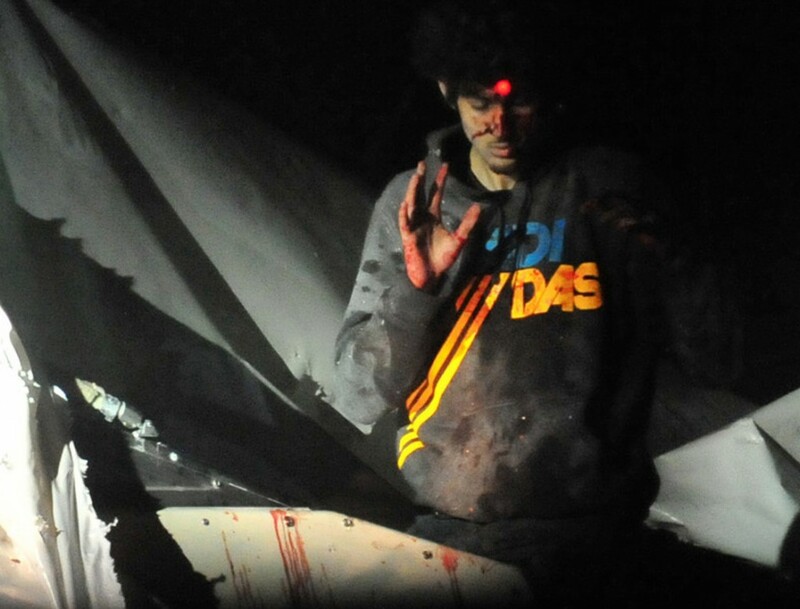 Sean Murphy, who is a photographer working with the Massachusetts State Police, has now released photos that he took when Tsarnaev was apprehended, while hiding in a covered boat in a driveway. So, contrary to the above soft focus image, whatever that may signify for readers, one of Murphy’s stark images shows the filthy suspect standing in his hiding place, hands raised in surrender, with a sniper’s red laser dot centered on his forehead. Whatever that may signify for readers. So what do we make of these competing images and the alternate — one might say diametrically opposed or directly competing — identities and the social interests that they make possible? What might this all say about photography as a medium that either inaccurately shapes (as Murphy says of the Rolling Stone cover) or truthfully conveys (as he says of his own) our reality? And what of people’s anger over an article that simply tries to understand a social actor in his context — in fact, what we’re apparently trying to understand is how he become “monster,” as Rolling Stone‘s opening puts it, which is a journalistic project well within how many people would probably characterize his actions that day. What I find so interesting is not the photos or their content. 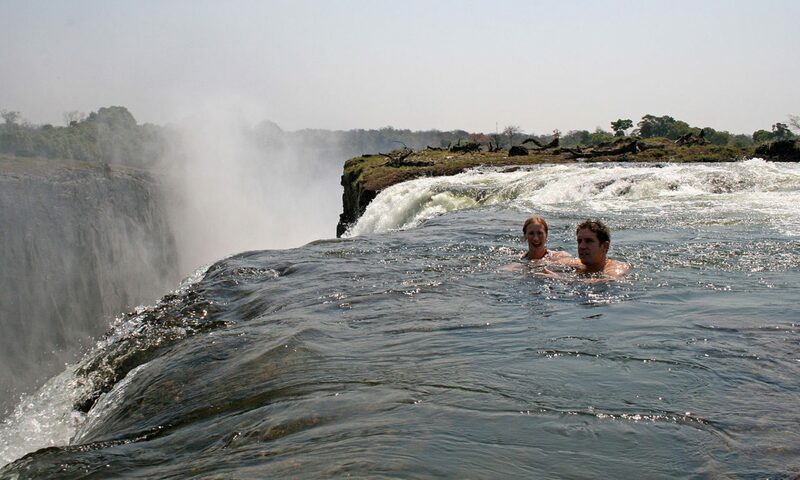 Rather it is the intention of those who took and published the photos. The intention of Rolling Stone’s cover is not to document the act of terror, or even the person who was capable of such an act. The simple goal is to sell magazines, and the mechanism to attain that goal is to promote controversy about their choice of cover photo. It is entirely self-serving, and it is a mistake not to acknowledge that fact. The intention of Sgt. Murphy was not to illustrate who Tsarnaev was or why he committed an act of terror. 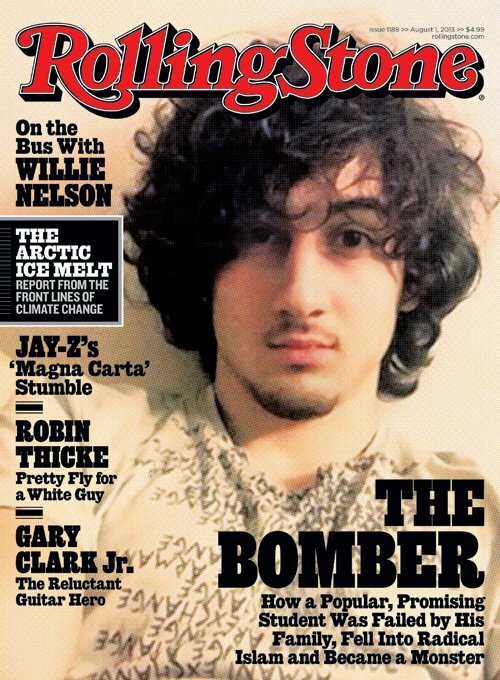 It was a foolish reaction to Rolling Stone’s choice of cover, through his inability to recognize their intention. To say that because Rolling Stone has a goal of selling magazines that goal must be the only causal factor in all of editorial decisions is absurd. There is room for multiple motivations going into that decision between different agents and within them. Of course even focusing on the motivations alone elides the work that the representation accomplishes regardless. There is an immense irony here of course, given that it is exactly the multiplicity and ambiguity inherent in that very work that makes the cover interesting in the first place (in other words that which makes it anything but binary). Yes. Your characterization is absurd. However, sales (and my point, controversy) is the primary goal for the cover. Thus my choice of the word simple in my statement. I did not assign a negative value to Rolling Stones’ self-serving cover. How could a successful editor’s decision of what to put on the cover of a commercial magazine not be made in a self-serving manner? Neither did I say that entirely self-serving choices could not also evoke other values. You may read into the image, the headlines, or even the color choice some message or some artful intention. I did not exclude any such message in my comment. I will paraphrase my original point: it is just a mistake to ignore the intention of the cover editor, and that intention is necessarily wrapped up in magazine sales. As with all corporate media, the message is driven, in a large part, part by highlighting and accentuating controversy. Full stop. And that controversy that drives sales (hopefully in their minds), or at least hits on their site, is the degree to which the so-called exotic is surprisingly local and familiar, perhaps. Startling in and off itself for many readers, no doubt–hence the reaction to the cover by some and the need, for some, to keep his representations strange and not local. Thus, these two possible motives for a choice of image (sales/income and substantive point of the article) do indeed dovetail. Not “is” but “was” … the exotic terrorist/murder is not “surprisingly local and familiar.” Rather the murderer/terrorist was surprisingly local and familiar, and yet then changed into an exotic terrorist/murderer. See how the cover lies? The picture is of Tsarnaev before the Boston Marathon bombing/radicalization. “We” knew nothing of Tsarnaev until after the bombing.